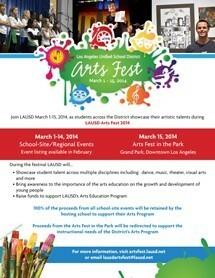 “The arts are a powerful catalyst for learning and achieving; when students engage in creative problem-solving and artistic expression they develop their own voice and sense of agency. 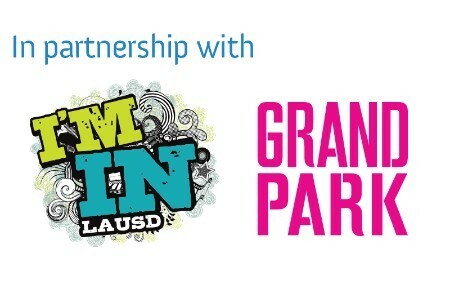 Students need access to multiple pathways that engage 21st century habits and skills; with one out of every six jobs in the Los Angeles region linked to the creative economy, one of these pathways needs to be in the arts. Tribute to Pete Seeger (1919 - 2014) -- "Turn!, Turn!, Turn! 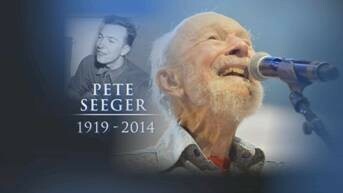 Please join LAUSD students by singing, dancing or playing along as the district pays honors one of the great social activists of the twentieth century – Pete Seeger.